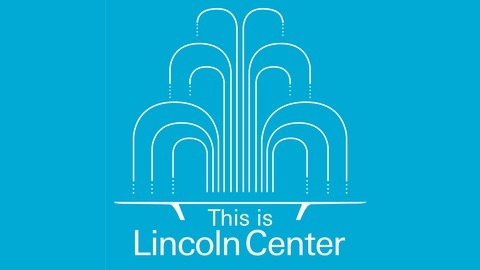 From New York City’s Lincoln Center for the Performing Arts, the This is Lincoln Center podcast offers listeners intimate, enlightening moments with some of the great artistic talents of our time. 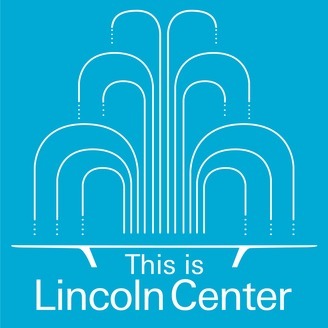 Hosted by Live From Lincoln Center producer Kristy Geslain, This is Lincoln Center features the musicians, dancers, actors, creators, and thinkers who make the magic happen on Lincoln Center’s famous stages. In the lead up to PIPELINE’s theatrical release, actor Namir Smallwood talks about his own high school experience, what drew him to acting and what he hopes audiences will take away from the show. PIPELINE hits movie theaters nationwide October 3-7. For more information visit www.lincolncenter.org/pipeline.